Elena Paige is a children's and teen author with a background in counselling psychology. 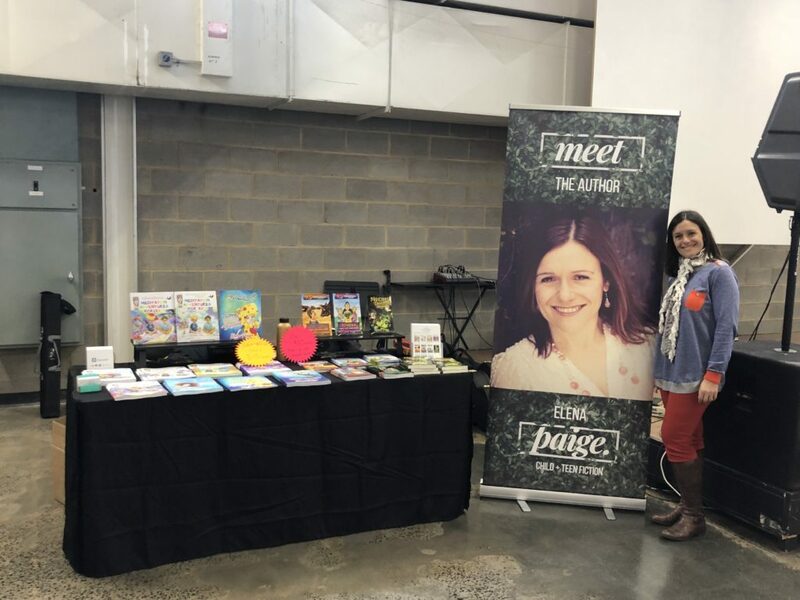 She loves creating stories which inspire and transform young readers - either through empowering them, entertaining them, or encouraging them to be more creative and imaginative. Her books, while being filled with magic and wonder, have real life characters with real life issues - like fitting in, trusting yourself, dealing with inner conflict and more! Her greatest value in life is CREATIVITY - nurturing it, enhancing it and using it! She loves encouraging children to believe in themselves and accept their own way of creating, even if it's outside the box. The most amazing creatives of our time rarely fitted in! Her absolute favorite book as a child was "No Flying in the House." She always knew magic was real, but when all attempts to bring her favorite teddy to life failed, she adopted a dog instead. 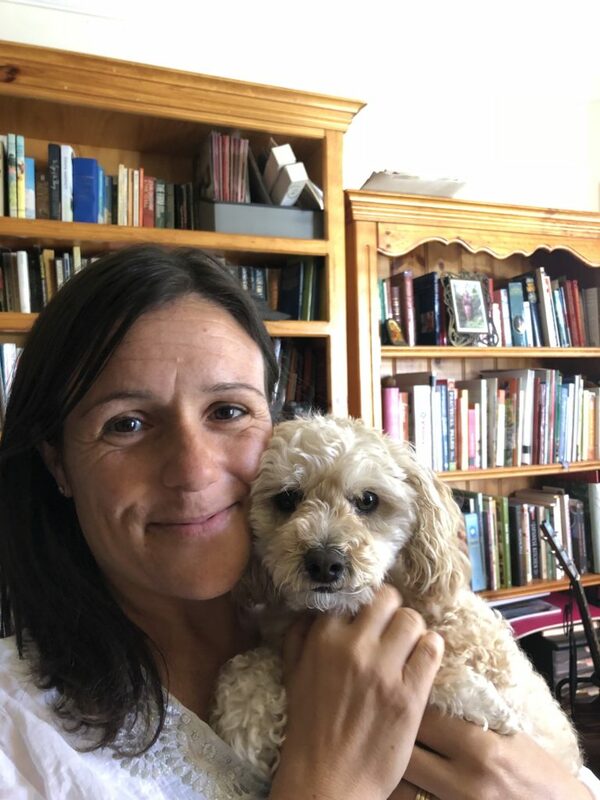 Her Moodle dog, named Lucky, is always by her side when she writes. On Sunday mornings you can find her hiding under her bed covers reading, while her children are wondering where their favorite book has disappeared. FAVORITE COLOR: Blue! Here's something crazy about me - I never, ever wear black! After I started writing kids books, I threw out all my black clothes and shoes (and I had a lot!) and decided never to wear black again. Nothing against black.... I just prefer color! FAVORITE FOOD: I live for watermelon. I can eat an entire watermelon in one sitting... competitions welcome... and when I was little people called me Helen (the English version of my Greek name Elena)... well my nickname was Helen the Watermelon! FAVORITE PLACE TO WRITE: I have a completely seperate studio on my house property. I only take a snack, my dog and my computer in there... no phone allowed and I feel like I'm far far away from anyone! I can be crazy creative in there. I never "work" in there. I just do fun stuff like write stories, and sometimes I paint trees. Don't ask me why trees. I like trees!